Contains both anti-wrinkle and whitening properties, it smoothens dry and rough skin by sealing in moisture. 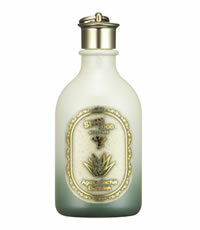 Made with 100% active ingredients of Agave and Cactus extracts, it is non-sticky with a refreshing texture. This entry was posted in 1 and tagged AGAVE CACTUS EMULSION, Fr3b, Fr3b Singapore’s 1st Sampling Concept Store, Fr3b.com, free beauty samples, Free giveaways, free samples, freebies, S’pores 1st Sampling Concept Store, singapore free beauty samples, singapore’s 1st online sampling platform. Bookmark the permalink.